Givenchy designer Riccardo Tisci went on instagram straight flexing with his sneaker collaboration with Nike for Vogue Magazine (styled by Grace Coddington). Pictured with supermodel,Joan Smalls draped across his shoulders was a kodak moment. Granted the photo of the Vogue‘s editorial wasn’t clear as expected. Needless to say, it was enough for the hypebeasts to start saying their tax money for the highly anticipated sneaker.The Air Force 1 Hi Boots would be retailing for $225 at select Nike stores. It appears Nike is not ready to play nice with the folks after Kanye dunked on them during his recent interviews. I find it hard to believe the two (Yeezy and Tisci) don’t discuss the athletic company of their sudden decision. At the end of the day, they are not going to break a friendship regards to a cooperation. It wouldn’t surprise me if the sneaker is launched around the same time as Kanye’s sneaker with Adidas. Only time will time. 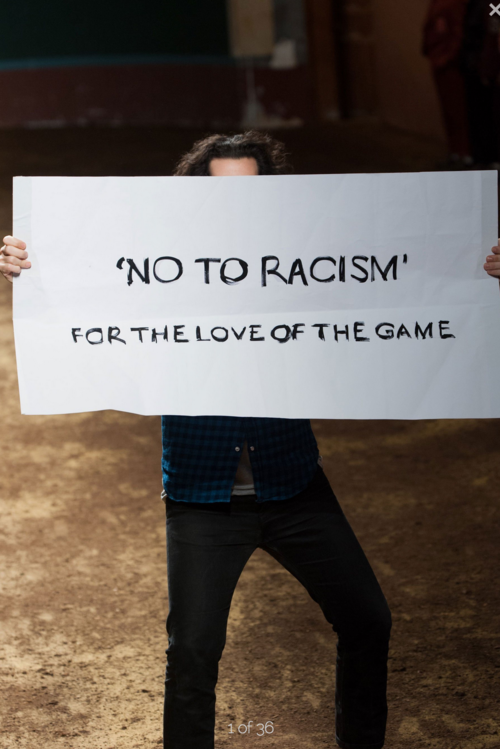 Racism in the fashion world has always been a taboo. Last year, supermodels, Naomi Campbell and Iman, put the industry on front street with the deprived positions obtained to black people in the fashion world (i.e. designers, models, buyers, editors, etc). Indeed, we are one of the top consumers in every industry! Now in 2014, fashion designer, Umit Benan, created a nostalgic collection inspired by Jackie Robinson, the first African-American to play in Major League Baseball. Although blacks have always been the unsung hero on style, swag, and taste-making, Benan recapture those classical moments one would see at their grandparents photo album to the runways with his all black modeling cast. A solid nod to the rich and grounded colors hue in varsity jackets, wide lapel sportcoats while the relaxed silhouettes provided easy suiting. Besides avant-garde Maison Martin Margiela and Rick Owens, there has not been many who are seeking to embrace more ethnic beauty (i.e. black, asian, arabic, hispanic, etc.) to capture a universal audience! In 2013, jewel tones color palettes were a hit and miss. Instead, we have seen a surplus amount of leather, Baroque inspired collection, and saturated amount of street goth labels. Personally, I love all 3 of them before the trend became rapid to the masses. needless to say, its time to give it a break and appreciate the simple things in life. Jil Sander‘s 2014 fall collection exhibits those things in minimal proportions. If you’re going to be basic (rather say minimal), you must possess the finest in silhouettes and fabrics. Basic garments being constructed in the finest quality is the synonymous with Jil Sander brand. What is so special about the color palette in its subtly. Who ever thought about creating plum with a blueberry blue with Emerald green, maroon, etc. Ironically, I believe each color can act as a neutral due to its subtle intensity. 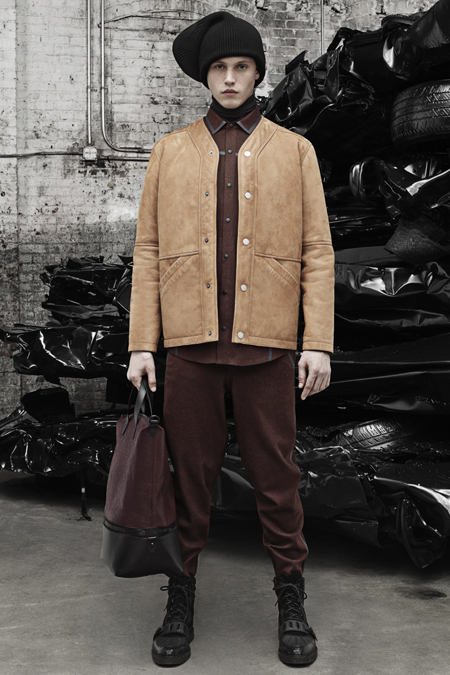 The upcoming fall 2014 collection for Alexander Wang appears to be very promising. Since 2008, it has not been a dull moment for the designer. Being best friends with ASAP Rocky, giving free garments in NYC, being creative director for Balenciaga, being referenced on the Yeezus album is just a few of his accolades lately. In addition, I believe this collection truly demonstrates why he’s always in popular demand. He keeps it real and dark. However, the collection decided to flirt with colors of dusty tan or reddish-brown. It also appears leather is not going to be taking a backseat in the trend department anytime soon. Overall, I love how he uses basic garments (i.e. sweatshirts and sweatpants) and create in the most luxurious way which is simply irresistible. 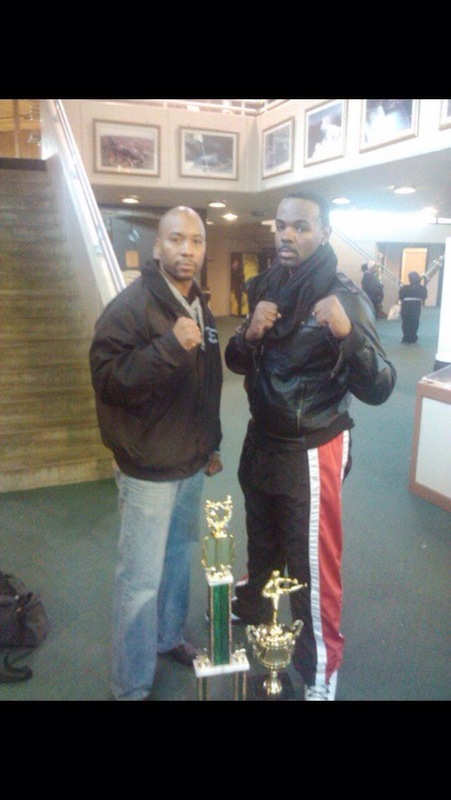 As a black martial artist, its not often you have martial artist who seek to demonstrate the beauty of both cultures. Often times its very one sided. Sometimes this can develop a cultural conflict. However, its great to learn from different cultures without sacrificing your own. it shows growth and epitome of freedom. One of the pioneers of the black martial arts community, Oso Tayari Casel captures the aesthetics of martial arts and culture quite effortlessly!